Nelson Mandela said, "Sometimes it falls upon a generation to be great, you can be that generation." Christian Surfers Advanced Leadership Training or CSALT is an internship program for up and coming CS leaders. 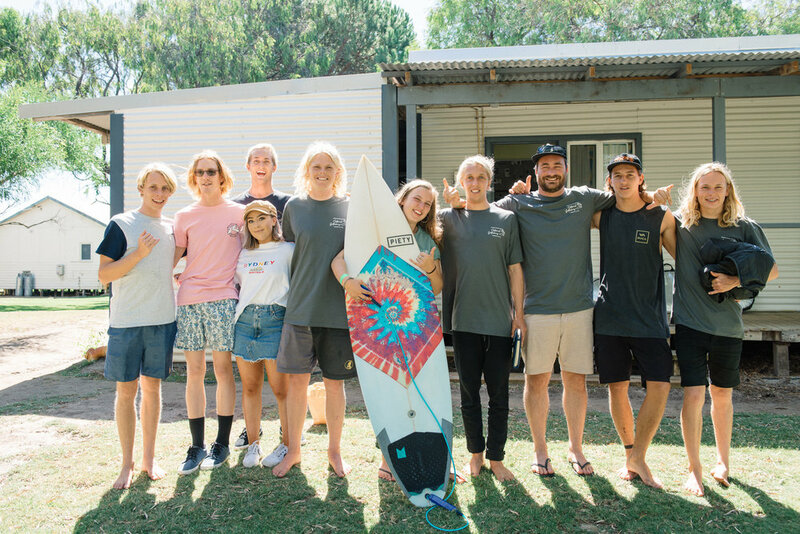 Built within the ecosystem of Christian Surfers, the program is designed for young surfers to develop their leadership skills, grow in their faith and serve practically on the ground in existing surfing communities. We seek to see global impact resulting from our network of autonomous CSALT programs as graduates from around the world grow in their leadership skills to further impact their local communities; a continuous leadership cycle of young frothing surfers sharing their faith and life and serving their community so that every surfer and every surfing community would have opportunity to know and follow Jesus. Choose an option below to find the CSALT program that suits you! We currently have full-time CSALT programs operating in South Africa and Australia, with a Spanish-speaking two-week intensive happening annually in Costa Rica and programs under development in the United States. Check out the existing programs above and come back soon for info on new locations!